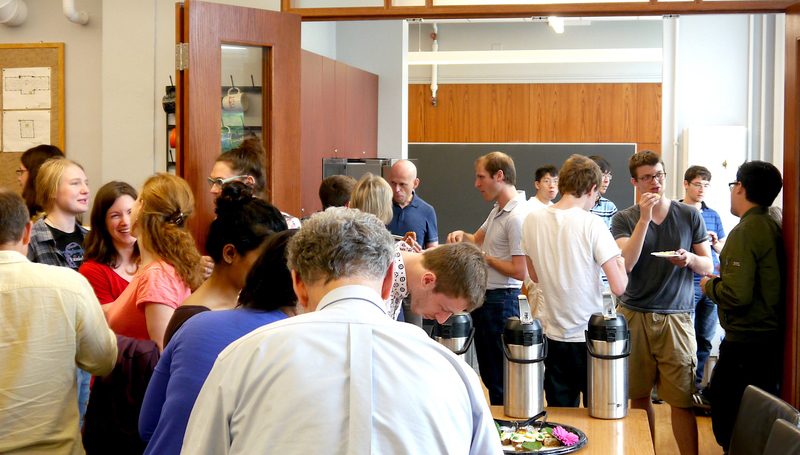 The Nemmers Prize is awarded for achievement and work of lasting significance in the field of mathematics. 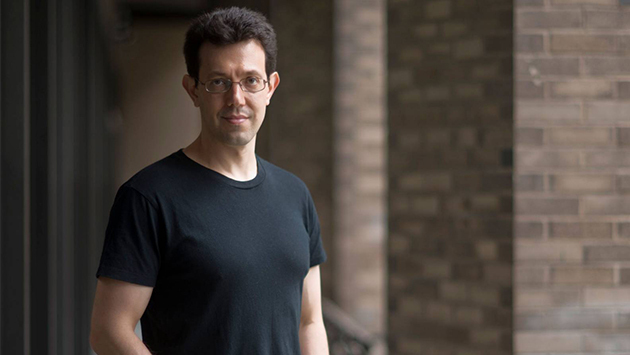 Assaf Naor was awarded the 2018 Nemmers Prize for his profound work on the geometry of metric spaces, which has led to breakthroughs in the theory of algorithms. Naor’s specialty is analysis and geometry, with additional interest in related questions in combinatorics, probability and theoretical computer science. 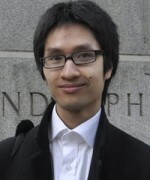 Northwestern University's Assistant Professor in Mathematics, Bao Le Hung, has been awarded a prestigious 2019 Sloan Research Fellowship from the Alfred P. Sloan Foundation. Le Hung’s current research lies at the intersection of number theory, algebraic geometry and representation theory.